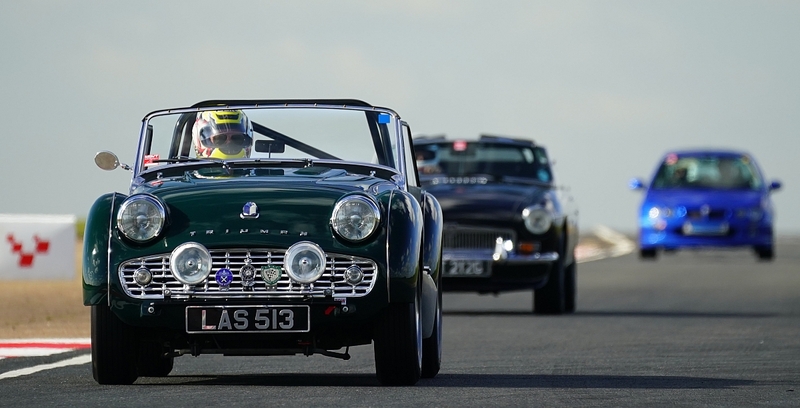 Book now for our Snetterton track day! Latest news Articles and updates from the world of Triumph sports cars. VOTE NOW for the Jabekke TR2 at the Historic Motoring Awards. Social Scene The latest social scene reports from local groups, find your nearest group here. Kennet Valley TR Group Members enjoy Classic Saturdays!